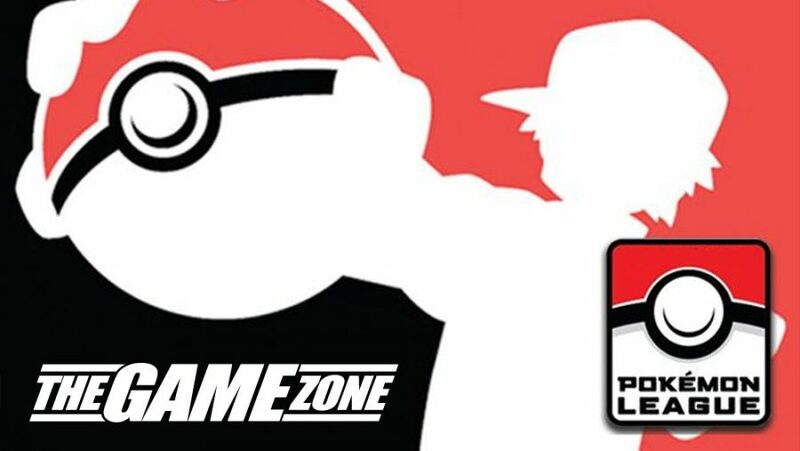 The Game Zone’s Pokémon Trading Card Game Events are geared to players of all skill levels. Our Pokémon Professors keep the competition friendly and fun for all. 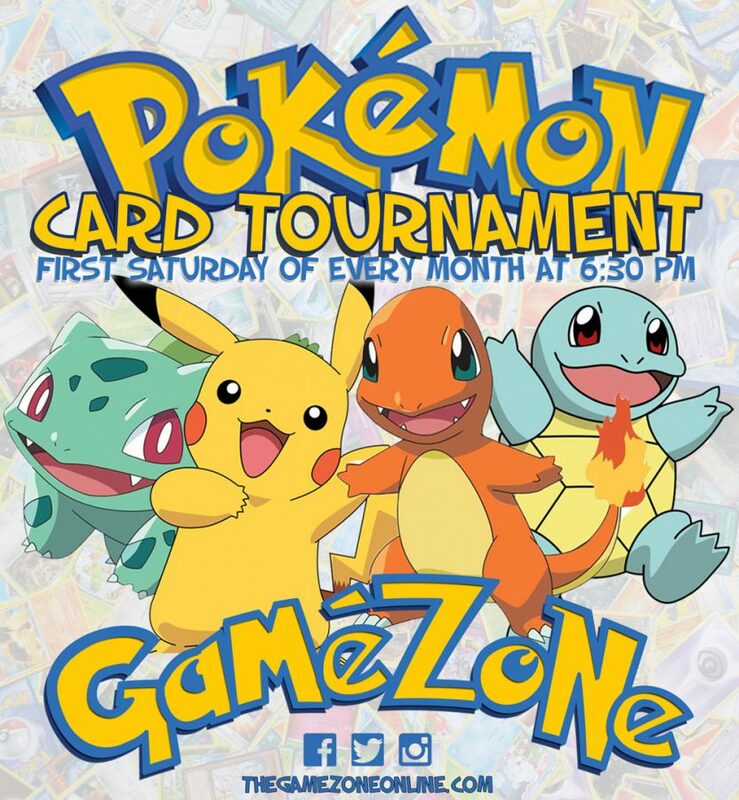 Our monthly Pokémon Trading Card Game Tournament is just $5 to enter and always a fun time! We play Standard format (No Lysandre’s Trump Card) with three 30 minute rounds. Top four then play for the win. Must present a deck checklist. If you need assistance creating a deck, please contact the store and we’d be happy to help you. Pokémon League is a fun and accessible way for Pokémon fans to get together with other fans and have some fun! League events are open to all TCG players regardless of age, experience level, or skill. Using your own cards you can play, trade, and even earn cool prizes! The best part is that you can do all this with other Pokémon players who love collecting and playing just as much as you do.